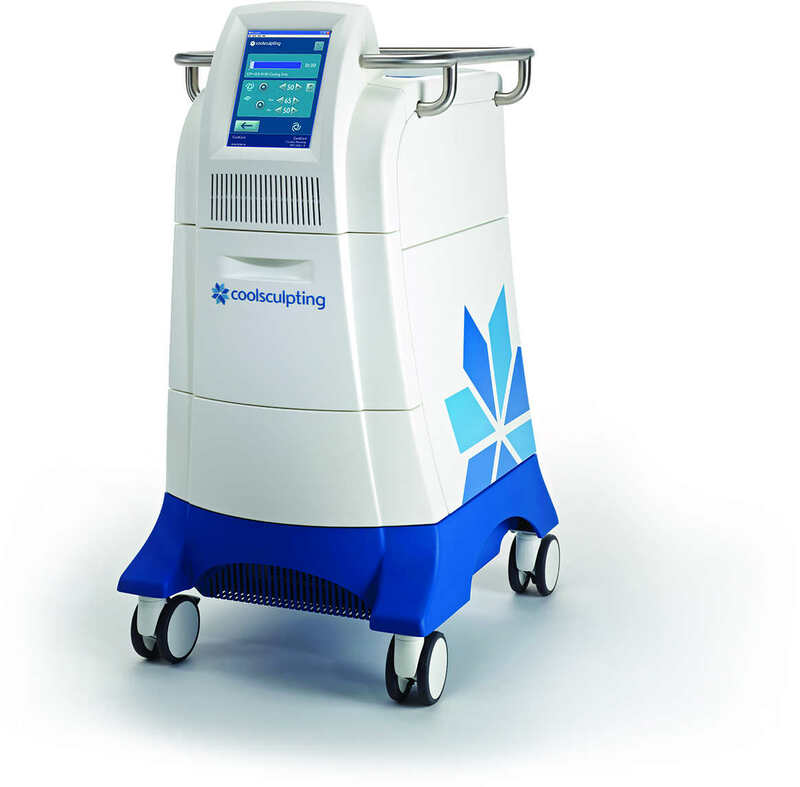 CoolSculpting® is the only FDA-cleared, non-surgical fat-reduction treatment that uses controlled cooling to eliminate stubborn fat that resists all efforts through diet and exercise. The results are proven, noticeable, and lasting. The procedure safely delivers precisely controlled cooling to gently and effectively target the fat cells underneath the skin. Treated fat cells are crystallized (frozen), then die. Over time, your body naturally processes the fat and eliminates these dead cells, leaving a more sculpted you. Unlike many other methods of fat reduction, you can now say good bye to the bulges and bumps without surgery or downtime. CoolSculpting is a revolutionary new treatment that actually freezes away your fat without exercise or dieting. CoolSulpting is the only FDA-cleared, non-surgical, fat-reduction treatment that uses controlled cooling to eliminate stubborn fat cells that resist all efforts through diet and exercise. With 5,000,000 CoolSculpting treatments performed worldwide, the science and technology is PROVEN! It’s an innovative way to contour your body by freezing unwanted fat away with no surgery or downtime. With more than 4 million CoolSculpting® treatments performed worldwide, people everywhere are getting a better view of themselves, thanks to the one-of-a-kind CoolSculpting® procedure. The CoolSculpting® procedure can help both women and men get rid of those stubborn bulges for good. The non-invasive treatment works on those pesky love handles and even that double chin. Take the official CoolScupting® quiz to see if you could be a candidate!